Disappeared on her way home from school in Niigata City. During the third round of Japan-North Korea Working-Level Consultations in November 2004, North Korea claimed that Megumi Yokota died in April 1994 and handed over what it claimed were her remains. DNA analysis, however, indicates that some of the bones from these remains belong in fact to a different person or persons. Additional DNA analysis conducted in April 2006 by the GoJ indicated a high probability that Kim Young-Nam, a Korean citizen abducted from the Republic of Korea in 1978 when he was a high-school student, was married to Ms. Yokota. Disappeared after saying they were going shopping. Hitomi Soga returned to Japan in October 2002. Her husband (Charles Robert Jenkins, a US citizen) and two daughters arrived in Japan in July 2004. North Korea asserts that Miyoshi Soga never entered North Korean territory. The Japanese authorities issued an arrest warrant in November 2006 for a person known as Kim Myong-Suk, a North Korean agent believed to be responsible for the abductions, and listed her with Interpol. The GoJ demands that North Korea extradite her to Japan. Disappeared after departing Japan for Europe. The GoJ requested that North Korea provide information on this case at the 12th round of Japan-North Korea Normalization Talks held in Kuala Lumpur in October 2002 and all three Japan-North Korea Working-Level Consultations held in 2004. During the third round of consultations, North Korea asserted that there is no evidence that Mr. Tanaka had ever entered North Korean territory. Since April 2005, when the GoJ officially identified Minoru Tanaka as an abductee, the GoJ has demanded that North Korea immediately allow him to return to Japan and provide a full accounting of his case. North Korea, however, has not responded. 13-year- old junior high school student Takeshi Terakoshi was abducted in May 1963. He went fishing with his two uncle, Shoji and Soto-o Terakoshi. The fishingboat named Kiyomaru left for the fishing ground nearby Noto island, Ishikawa prefecture. Kiyomaru encountered North Korean spy vessel. Spies were afraid of detection. Soto-o and Takeshi were abducted and carried to Chong-jin city. Shoji was considered to be killed at the site. Families, fellow fishermen and coast guard searched the area, but they could find only Kiyomaru and Takeshi’s school uniform. They thought 3 persons were in disress and died. Funeral service was held.24 Years were passed. In 1987, Soto-o’s sister received the letter from Soto-o and surprised. Soto-o wrote “Takeshi and I am living in Gusong, North Korea”. Takeshi’s father and mother visited to North Korea in1988 and met with Soto-o and Takeshi. But they couldn’t say how they carried to North Korea because NK officials watched them. North Korea made the story of their shipwreck accident and lifesaving. Since then, Takeshi’s parents visited to him a lot of times but Takeshi and his family members cannot say that Takeshi and his uncles were abducted. 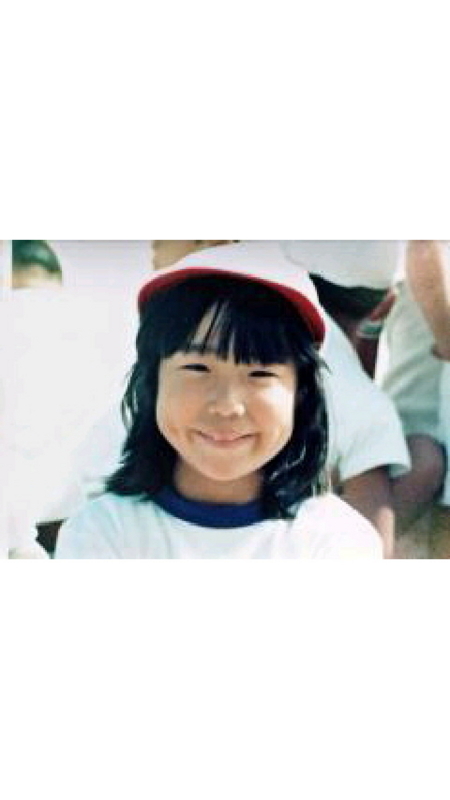 In 1997, Megumi Yokota case was appeared in the media and the national congress. Terakoshi’s case was also observed as an abduction case. But “he” denied that he was abducted and praised North Korea and the Kim family. In December 2001, Pyongyang publishing company published a book named “Sea of Mercy”. The author is Kim Myong-ho, Takeshi’s Korean name. In that book, Takeshi wrote that they are not the abduction victims but happily living in North Korea after they ware saved. Moreover “he" denied other abduction case such as Megumi Yokota and Yaeko Taguchi in this book. Nine months later, Kim Jong-il admitted and appologized for the abduction activities. But North Korea still denies Terakoshi’s case as abduction and Takeshi and his family cannot say he was abduction victim because Takeshi himself is a hostage. “Sea of Mercy”, the title is a symbol of North Korean regime.